Ransomware has been around for decades, however within the past year, we have seen an influx of high profile attacks. WannaCry, the most notorious for 2017 is one of the most devastating attacks in ransomware history. According to Barkly, as of 2017 a ransomware attack occurs every 40 seconds. That’s about 2,100 attacks each day! In order to combat ransomware, it’s important to get a better understanding of what it is and where it comes from. In this article, well examine where ransomware began, how it became what it is today, and its future. Ransomware is type of malicious software that blocks access to a computer’s system or specific files, until a sum of money is paid in exchange for a code or key to decrypt the files. The first known ransomware attack struck in 1989. Joseph Popp, PhD, an AIDS researcher, sent 20,000 floppy disks, which he claimed contained a program to analyze an individual’s risk of becoming infected with Aids to fellow researchers in 90 countries. Not only did the disk host this program, it also contained malware that sat dormant on computers until the machine was turned on 90 times. After the 90th start up, the malware was triggered and a message was displayed on the screen requesting two payments, one for $189 and another $378 in order to remove the malicious program. This attack later became known as the “AIDS Trojan”. Between the AIDS Trojan and the early 2000s, ransomware was an uncommon form of cyber-attacks. Once attackers began using more complicated and difficult to decrypt algorithms like RSA encryptions ransomware really took off. In early forms of ransomware, we saw developers write their own encryption codes Early ransomware developers typically wrote their own encryption code. However, today’s attackers are creating codes that are more difficult to decrypt and more covert means of infecting computers. Spammers are getting better at posing phishy emails making them appear legitimate. We recently saw this with Mailsploit. Ransomware as a service better known as RaaS is the newest trend of ransomware attacks. According to Business Insider, the way this is done is, agents simply download the virus either for free or a nominal fee, set a ransom and payment deadline, and attempt to trick someone into infecting his or her computer. If the victim pays up, the original author gets a cut — around 5% to 20% — and the rest goes to the "script kiddie" who deployed the attack. Due to these advancements and frequency of ransomware attacks, it is imperative now more than ever to take proactive steps in fighting and preventing these types of cyber-attacks from gaining access to your data. One way to do this is by backing up your data. 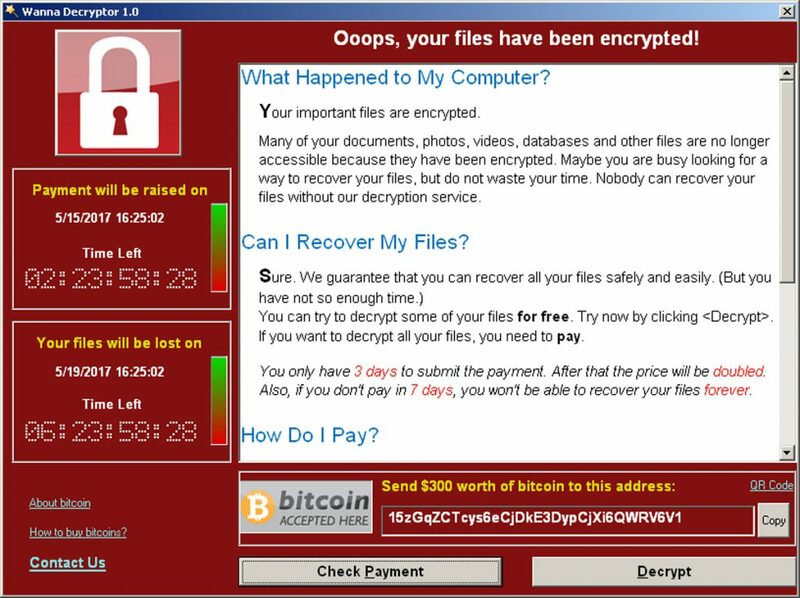 In the event your computer is hit by a ransomware attack and your files become encrypted, you have a copy of all of your files. Therefore, payment for the decryption key is unnecessary. In some cases, backup may not be enough. Syncrify, created by Synametrics Technologies released an update with a great ransomware prevention feature. This feature allows your Syncrify to detect a ransomware attack on your device with a bait file and stops any scheduled backups from occurring after the infection. This prevents your previous backup from being compromised by any backup that would have taken place after the attack. 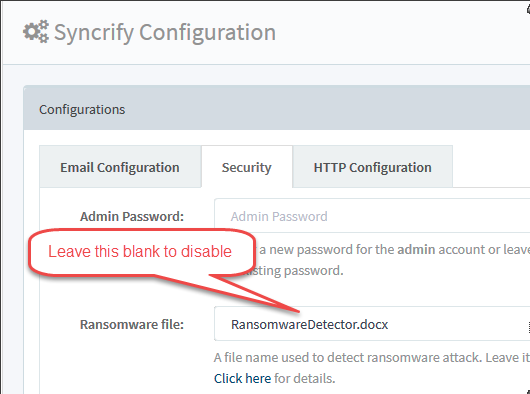 For more information on this new feature, please visit http://web.synametrics.com/syncrify-ransom-ware.htm.